Photos by Michael Mannington and A. J. Guesdon. There was a sense of sadness and happiness on Friday as we went to farewell the Curlew, sad she is going, happy she will bring life, hope and education to people close by. Our thanks to Carrie and Tim, the 'A Team' of Church Point Ferry Service, for letting us clamber all over this fine old vessel. For over a year residents of offshore Pittwater, many regular ferry passengers, have known the day was coming. Their much-loved timber Curlew was semi-retired in early 2011, only running when one of the main ferries needed repair. 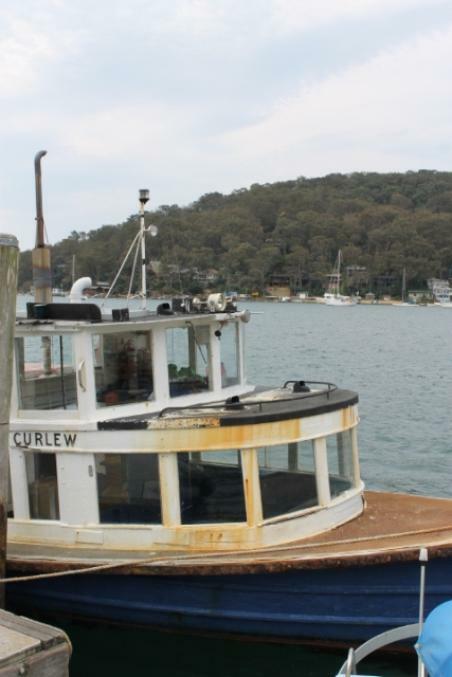 Before the Curlew is placed in new hands, Pittwater had an opportunity for one last ride on Friday September 28th and on Saturday the 29th of September. This Spring Church Point Ferry owners, Penny Gleen and Simon Wastell will donate the Curlew for training on the Central Coast. Greg Flanders from Break Thru People Solutions, a not for profit organisation offering specialist training programs, will use the ferry to prepare Indigenous youths for careers in the maritime industry. 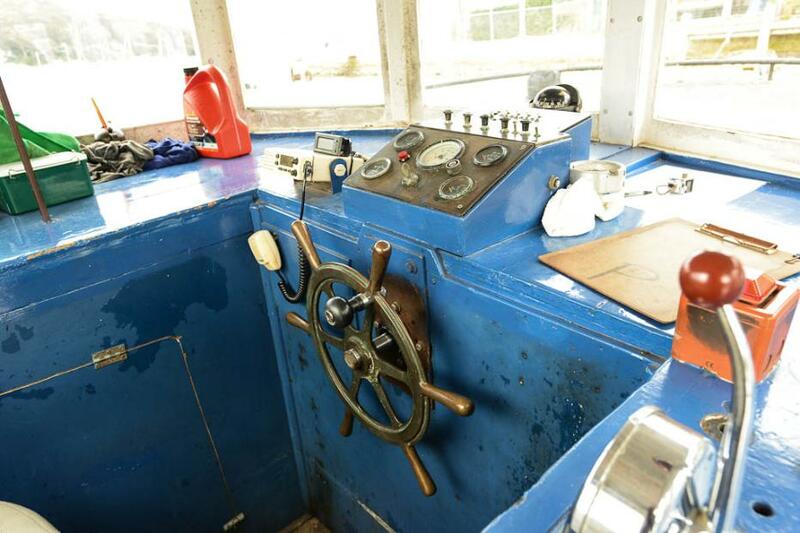 Training ranges from repairing and restoring boats such as the Curlew, to skippering. Penny says, “We are pleased the Curlew will again play an important role in a community, especially one focused on learning and opportunities.” Still, decommissioning the 57-passenger timber vessel was difficult. 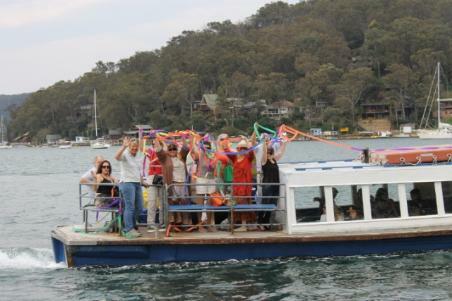 The ferry has a long history in the area, and residents consider her an important part of Pittwater. 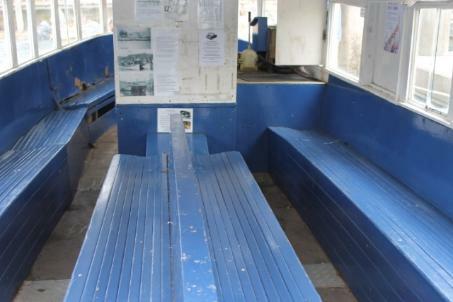 Now youths in need of skills and direction will refurbish and care for the 90-year old ferry. Greg Flanders hopes in years to come the Curlew will continue as a training vessel on Brisbane Water. It is an opportunity for Aboriginal youths to gain valuable skills and their deckhand tickets. In future years Greg says he would like to see the Elders on the Curlew, men’s and women’s groups, as well as events such as weddings and cultural tours. 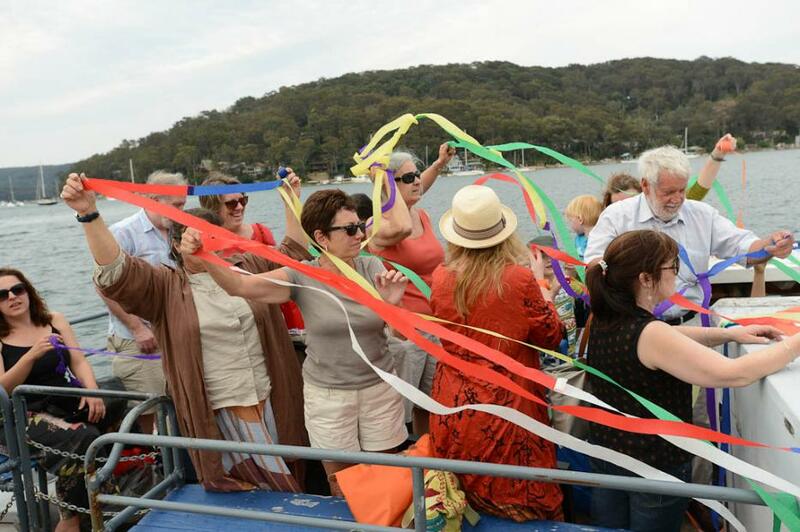 “Keeping the ferry in Pittwater was simply not tenable, so this is a great alternative,” says Penny Gleen. “She needs rebuilding and the cost was prohibitive.” Funding to rebuild the Curlew was not an option, so Penny and Simon found a future worthy of the vessel. The Curlew’s origins go back to 1922 on the Central Coast. Percy Duncan built her for the Long Jetty ferry service run by his friend William Colmer. Before the end of the decade the Curlew was on the market. She operated in Woy Woy and then the Hawkesbury before Pittwater, and was at one time known as the Gloria. Arriving at Church Point in the 1950’s, she was again named the Curlew, and has since transported offshore commuters. Some of the most memorable local stories involve the Curlew. She was at the centre of the now legendary Ferry Wars of the 1970’s. During this fiery period the Curlew fought an audacious start up service for regular commuter fares. Competition heated and more extreme measures and damage to vessels ensued. In the end, the Curlew prevailed, and the challenger service ceased. 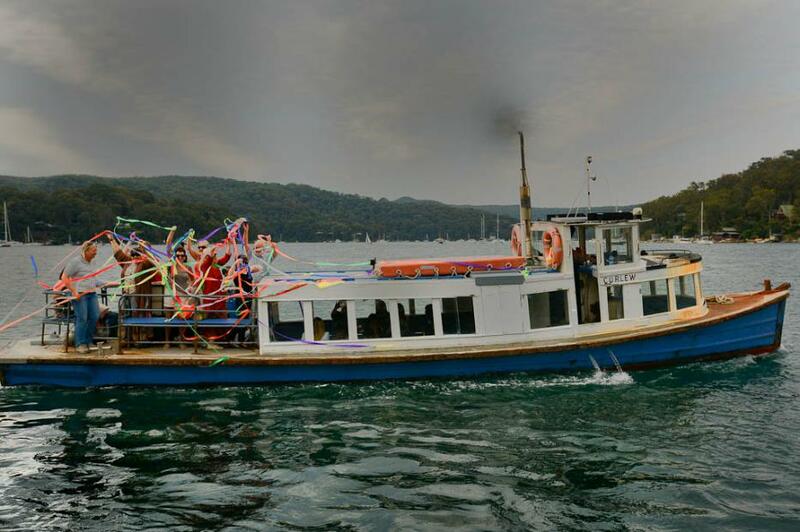 Stories about the ferry abound, according to Penny, “From enterprising kids on school runs to Newport, to the conception of new little residents onboard.” Last winter, Pittwater’s offshore artists held a farewell celebration and exhibition. The crowd-filled gallery was a show of respect for the historical wooden boat and its place in local history.